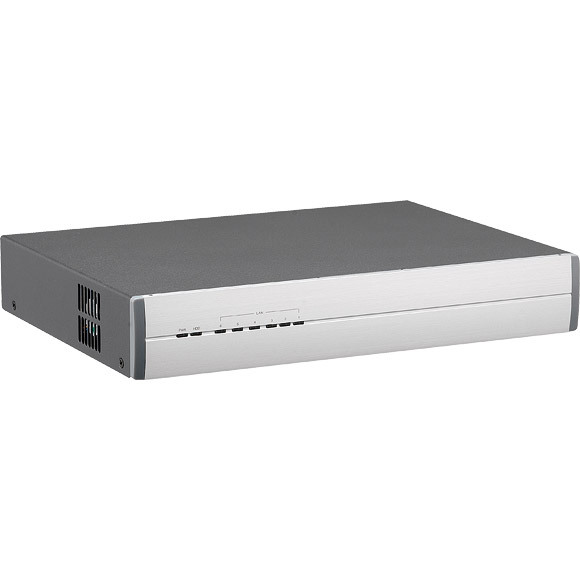 Desktop network security appliance DNA 1150 helps small and medium enterprises build a securely connected workplace. Based on the new Intel® Atom™ processor C2358, the DNA 1150 packs excellent performance per watt, accelerated data cryptography and server-grade LAN functions into a small form factor. 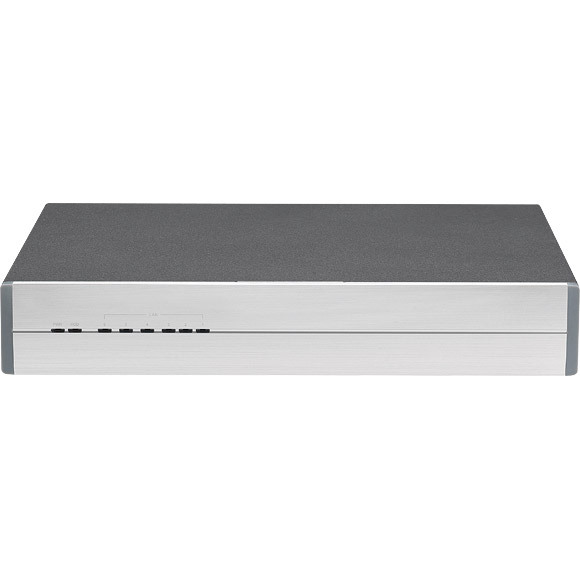 This desktop network security appliance can create safe environments for network communication to connect employees and offices. With dual core SoC Intel® Atom™ processor C2358 integrated with Intel® QuickAssist Technology, the DNA 1150 is designed to help increase both network responsiveness and security by distributing computing power to core applications, ranging from mail servers to firewalls, while using Intel® QuickAssist Technology for data encryption and decryption, which were processed by software or a discrete hardware accelerator. 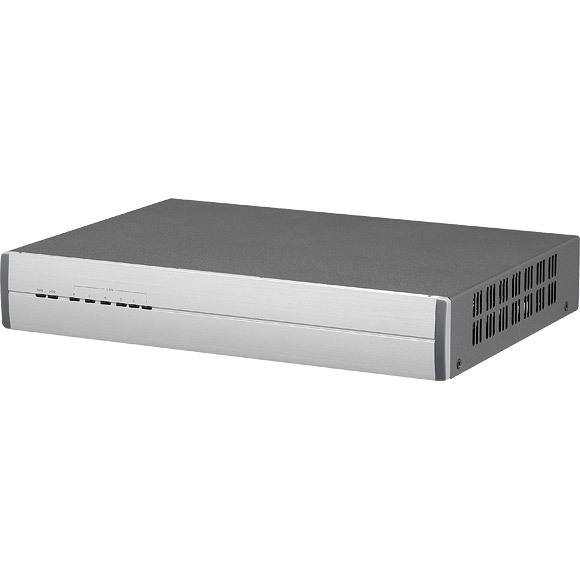 The network security appliance DNA 1150 has up to 32 GB of DDR3 1600/1333 memory and six LAN ports with support for I/O virtualization technologies. 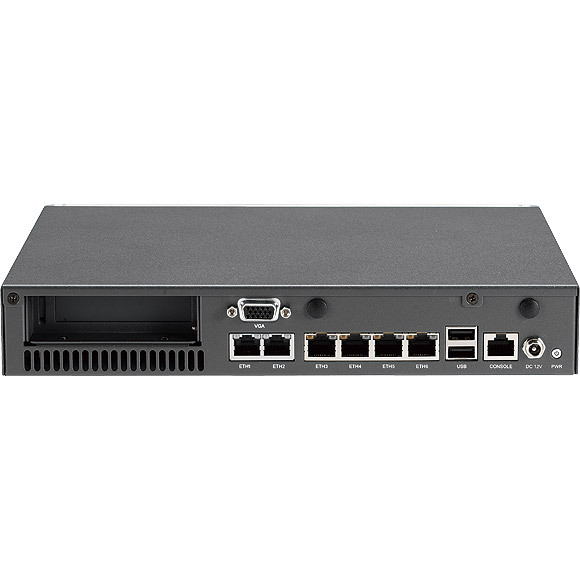 The DNA 1150 can increase overall network throughput to manage high network traffic. 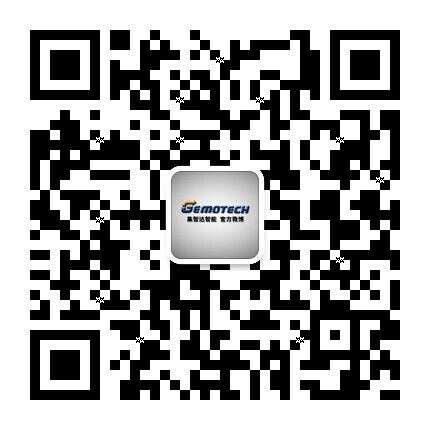 In addition, the DNA 1150 provides one PCIe x1 slot for function expansion or supports PCIe x8 if configured with Intel® Atom™ processor C2558 or C2758. Based on the dual core SoC Intel® Atom™ processor C2358, the DNA 1150 is power-efficient and compact in size and offers higher value for money compared to multi-chip platforms.